Brightly coloured and vivacious curling shoes for the intermediate curler. These Bali blue curling shoes are lightweight to reduce drag and feature a hinged, front slider piece for decreased heel lift, improved comfort and maximum flexibility. 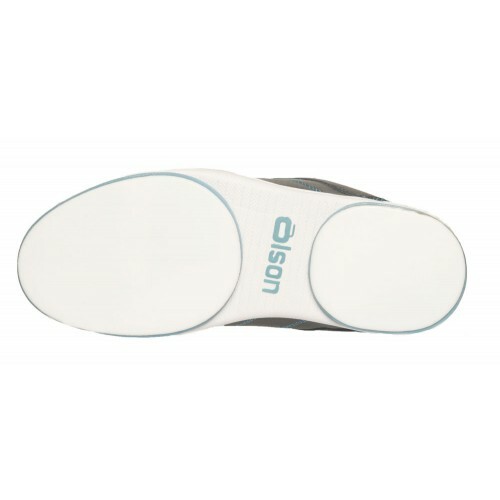 They are made from durable, action-leather uppers, with a warm lining and come with a 3/32" Flex Slider. 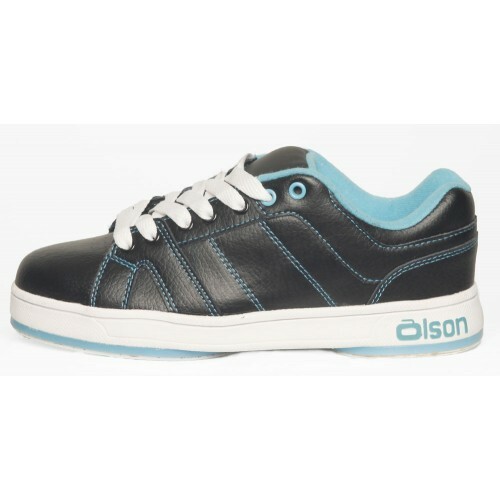 The shoes are black with youthful, Bali blue accents with white soles. 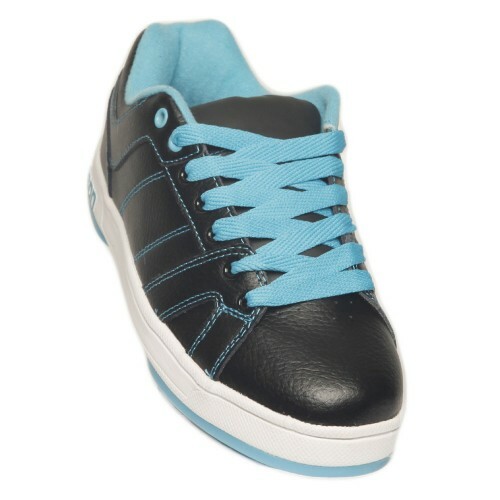 They come with two pairs of laces, one white and one Bali blue.